In addition, we’ve got a great update for a tremendous iPad drawing app, a minimalist puzzle game, and more. Check out our selections below. In addition, we’ve got Google’s AI assistant newly landed on iPad, a neat update to one of the most popular third-party keyboards around, and a great basic text-editing app for iOS. Check out our picks below. In addition, we’ve got a great multifaceted journey through video game history, a music mastering app for iOS, and a card battler based around one of the all-time great console fighting game franchises. Check out our picks below. In addition, we’ve got a great update of a top navigation app, a minimalist podcasting app, and a challengingly entertaining puzzle game. Check out our picks below. In addition, we’ve got a neat update to GarageBand, a trippily brilliant door-tilting puzzle game, and YouTube’s premium skinny TV bundle finally come to Apple TV. Check out our picks below. A game in which you stick to surfaces in order to capture slices of pizza, while avoiding enemies? Yep, it’s another oddball (but brilliant) iOS puzzle game. 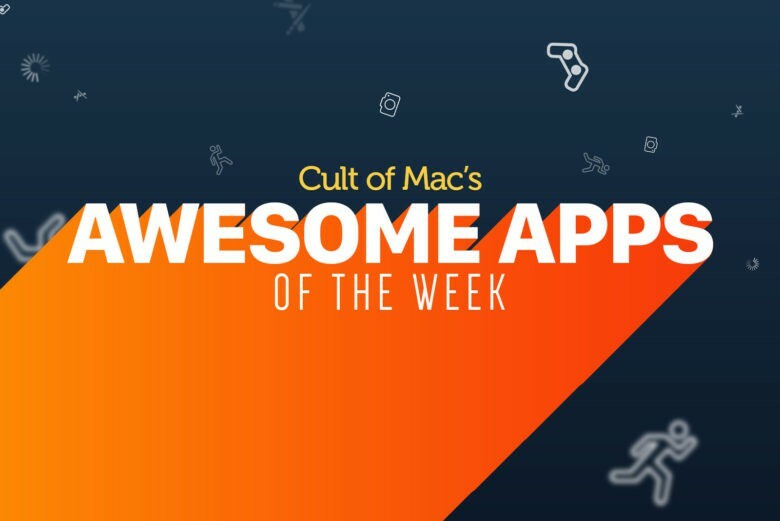 That’s just one of the picks we’ve highlighted for this week’s “Awesome Apps” roundup. We’ve also got major upgrades of Logic Pro X and Apple’s educational Swift Playgrounds, and a Friday the 13th title which really shouldn’t work, but totally does. Check out our picks below. In addition, we’ve got a pair of fun retro-style platformers, and an impressive display of artificial intelligence to help keep track of the food you’re eating. Check out our selections below. In addition, we’ve got an app which works to eliminate the sensor-filled notch from the iPhone X, a destruction-filled endless runner starring a freaking giant dragon, and an augmented reality update to a popular Apple video app. Check out our picks below.